Hotel Anita. 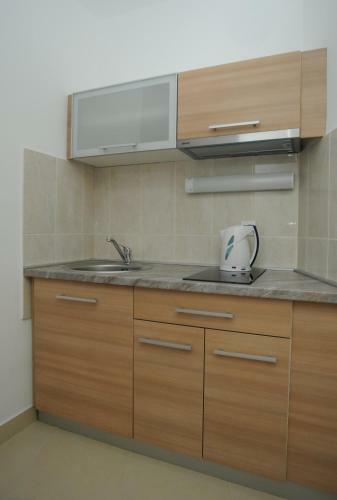 General details: air conditioner, heating, risk-free deposit box, sauna, hair dryer, back yard, outdoors terrace, balcony, car parking. Entertainment and Sport: TV, Satellite tv. Splendid Conference & Spa Resort ~0,1 km, Becici price per day from € 500 The sumptuous 5-star hotel Magnificent Spa Resort is located directly on a long sandy beach in the real heart of Bečići, just 2 km from Budva’s Old City. Supreme spa area with heated indoor pools, saunas, hot tubs and steam baths with Swarovski crystals is at guests' disposal. The elegantly embellished rooms and suites are equipped with air conditioning, a LCD satellite television and a private balcony looking out over the Adriatic Sea and Bečići Cove. Guest house Vojinović ~0,1 km, Becici price per day from € 20 Situated in the real heart of Bečići, Bed and breakfast Vojinovići is just 500 metres from the sandy beach. Enjoying a secluded location surrounded by vegetation, it presents air-cooled accommodation. 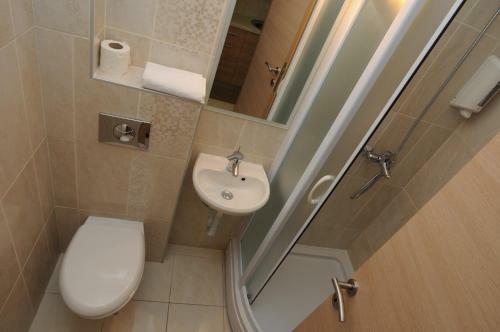 All accommodation units feature satellite tv, a refrigerator and a private toilet with shower. Visitors have access to a shared balcony or an outdoors terrace. The closest grocery store and a dining establishment serving local and International cuisine can both be reached within 300 meters. Budva ( ~ 2 km ): 514+ apartments, 23+ villas, 50+ hotels. Sveti Stefan ( ~ 4 km ): 107+ accommodation units. 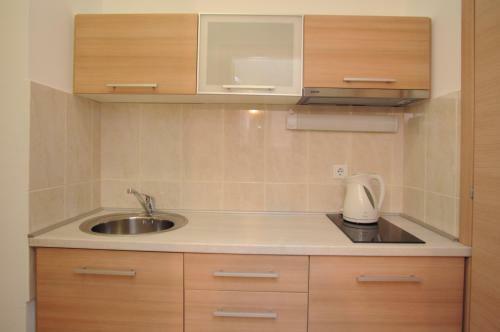 Petrovac ( ~ 10.6 km ): 145+ apartments. Bigovo ( ~ 15.6 km ): 17+ apartments. Canj ( ~ 17.2 km ): 6+ apartments. 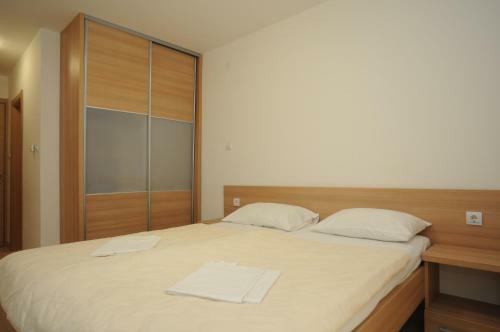 Kotor ( ~ 17.6 km ): 247+ accommodation units. Beach Becici ~ 0,5 km from Hotel Anita Sandy beach: ideal for families, recommended for young people, with restaurant, with caffe bar, equipped with showers. Excellent choice of watersports. Beach Guvance, Budva ~ 0,7 km from Hotel Anita Sandy beach: ideal for families, with caffe bar. Beach Slovenska, Budva ~ 1,5 km from Hotel Anita Sandy beach: ideal for families, recommended for young people, with restaurant, with caffe bar, equipped with showers. Excellent choice of watersports. Beach Kamenovo ~ 1,9 km from Hotel Anita Sandy beach: ideal for families. 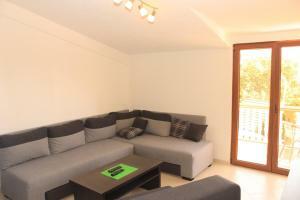 Beach Sveti Nikola, Budva ~ 2,1 km from Hotel Anita Sandy beach: ideal for families. 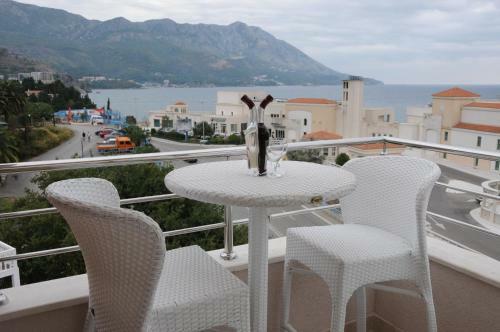 Restaurant Kusto, Budva Guest reviews: 9/10 ~ 2,5 km from Hotel Anita Cuisine: Central European. 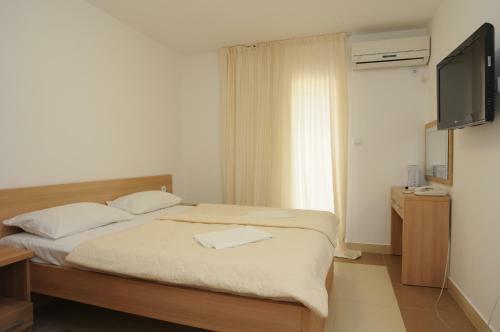 Restaurant Jadran, Budva Guest reviews: 9/10 ~ 2,4 km from Hotel Anita Address: Bord de Mer, Budva. Cuisine: Eastern European. 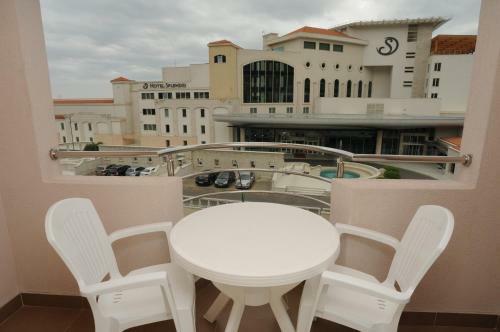 Restaurant "Adriatic", Budva Guest reviews: 9/10 ~ 2,4 km from Hotel Anita Address: Waterfront, Budva. Cuisine: Italian, Pizza & Pasta, Bistro. Restaurant Plaza Ploce, Budva Guest reviews: 9/10 ~ 2,4 km from Hotel Anita Address: Ploce Beach, Budva. Cuisine: European. Restaurant Galeb, Budva Guest reviews: 8/10 ~ 2,4 km from Hotel Anita Address: 11 Vrzdak Street, Budva. Cuisine: Mediterranean.